Will it form a higher low? 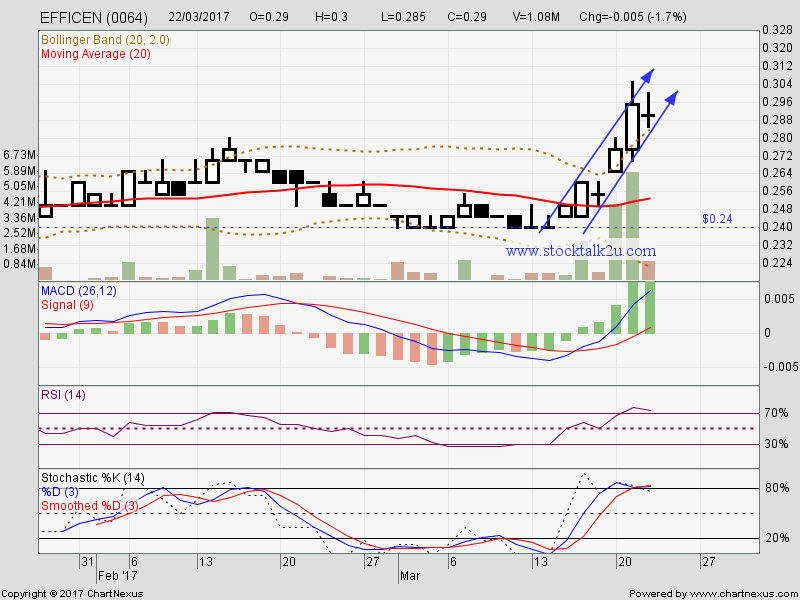 Immediate resistance @ RM0.295 level. 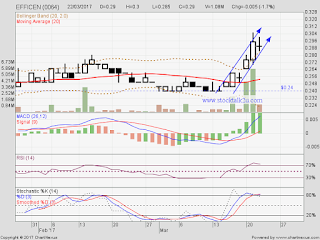 Subsequent resistance @ RM0.305 level. Immediate support @ RM0.275 level. Subsequent suport @ RM0.26 level. If able form a higher low, means uptrend is confirm.